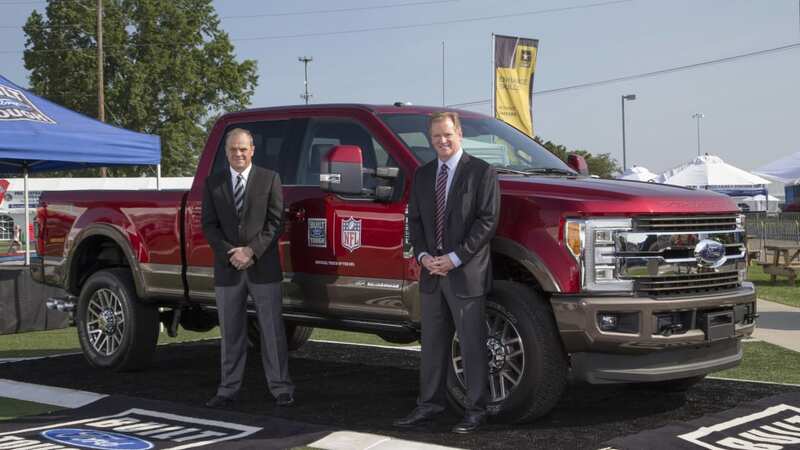 The F-Series is now the official truck of the NFL. 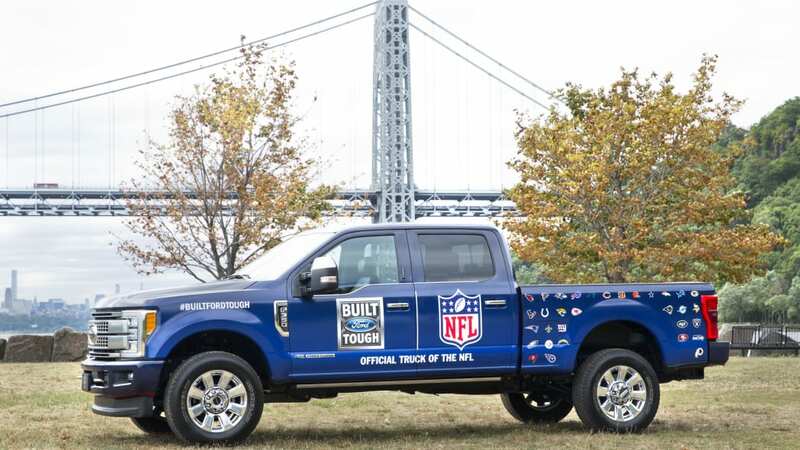 The Ford F-Series has been named as the official truck of the NFL, whatever that means. 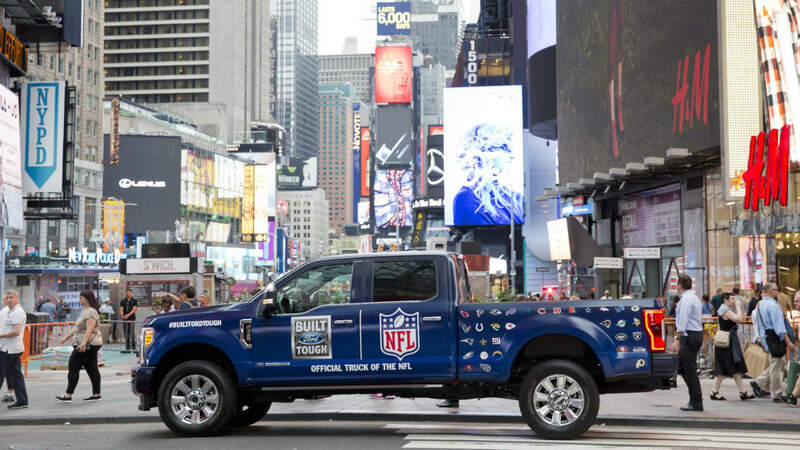 To kick things off, the automaker is giving fans in New York the ability to order a "Built Ford Tough Tailgate Truck" on demand through Uber. 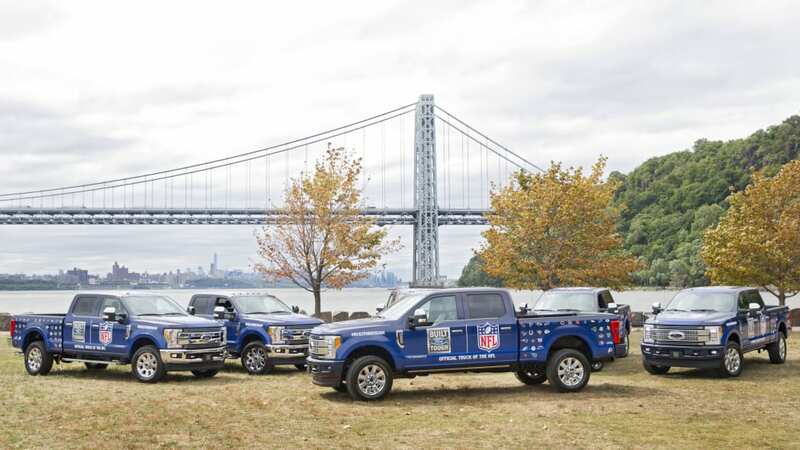 The NFL-backed tailgate F-Series trucks will bring fans tailgate food, tickets, and merchandise. 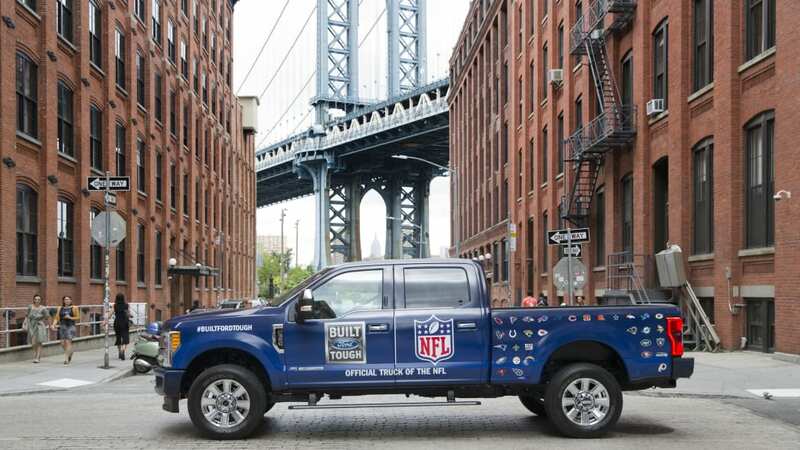 The ability to get a tailgate truck through Uber is currently limited to New York, but Ford will also offer a tailgate tour in various cities where NFL fans can win tailgate parties, tickets to games, and access to their own Ford tailgate truck. The sponsorship is for three years and includes America's best-selling truck, the Ford F-150, along with the automaker's Super Duty trucks. 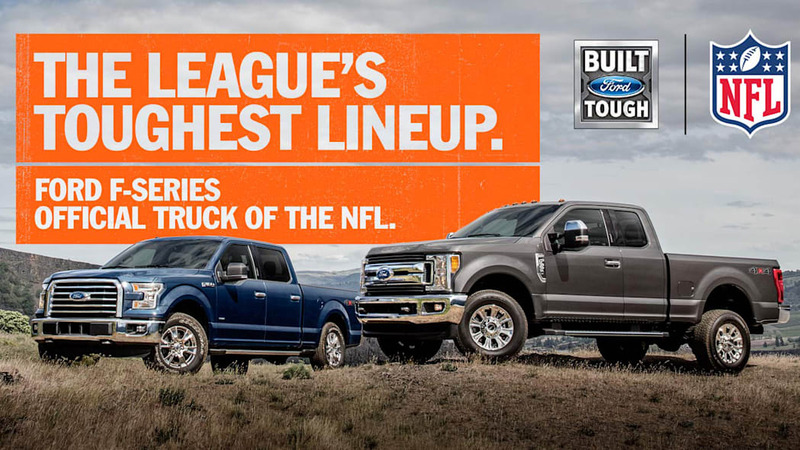 Ford is also giving NFL fans the ability to enter the "Built Ford Tough Toughest Ticket" sweepstakes for a chance to win Super Bowl LI tickets, along with a new 2017 Ford F-Series Super Duty decked out to showcase the winner's favorite football team. The NFL has partnered with various automakers in the past, with the most recent being a four-year deal with Hyundai in 2015. 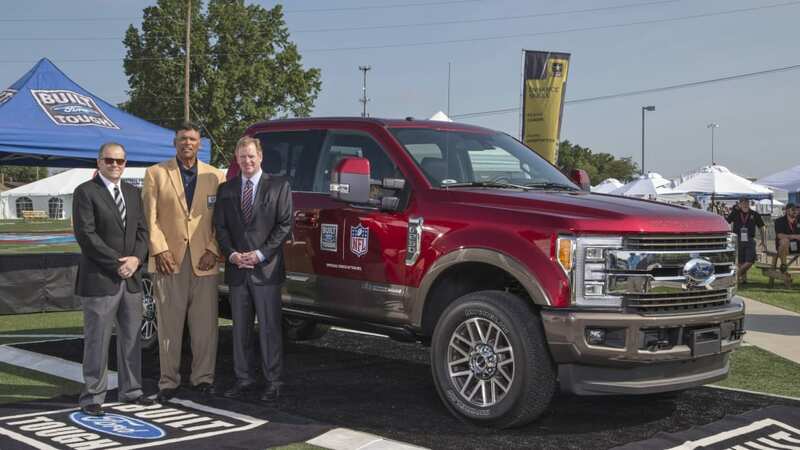 The Korean automaker is currently the official car, SUV, and luxury vehicle of the NFL, which conveniently leaves a spot for Ford's F-Series trucks to slot into. Hyundai took the sponsorship from General Motors, which had been a sponsor since 2001. 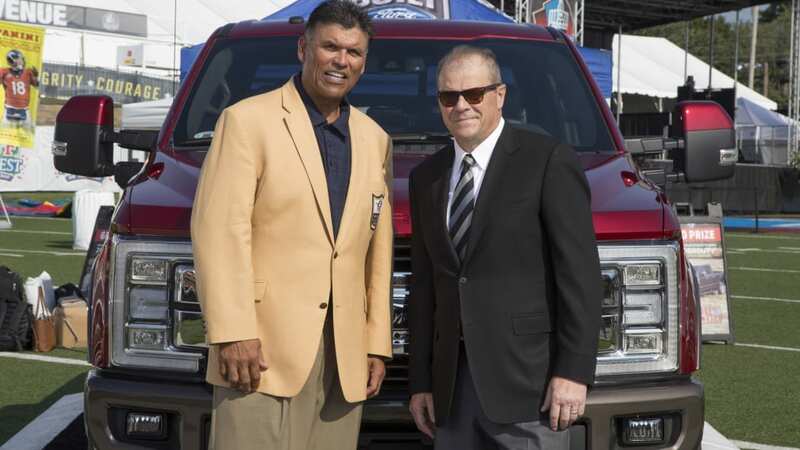 Ford's new sponsorship comes at the perfect time as the new season official starts tomorrow with the Carolina Panthers taking on the Denver Broncos.